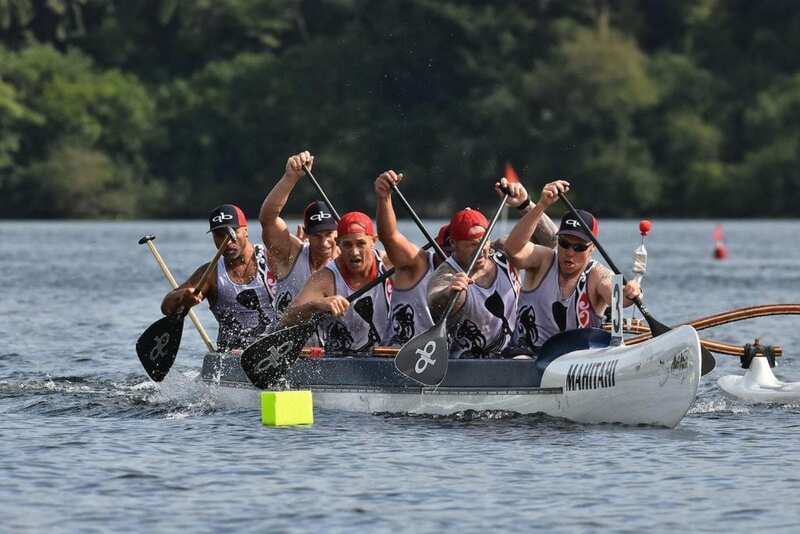 Each year the waka ama clubs in the Top of the South hold a series of waka ama races with each club hosting one event in their area. The clubs, Onetahua (Golden Bay), Motueka (Kaiteriteri), Maitahi (Nelson, Whakatu Marae (Nelson) and Waikawa (Picton) are competing for the trophy. 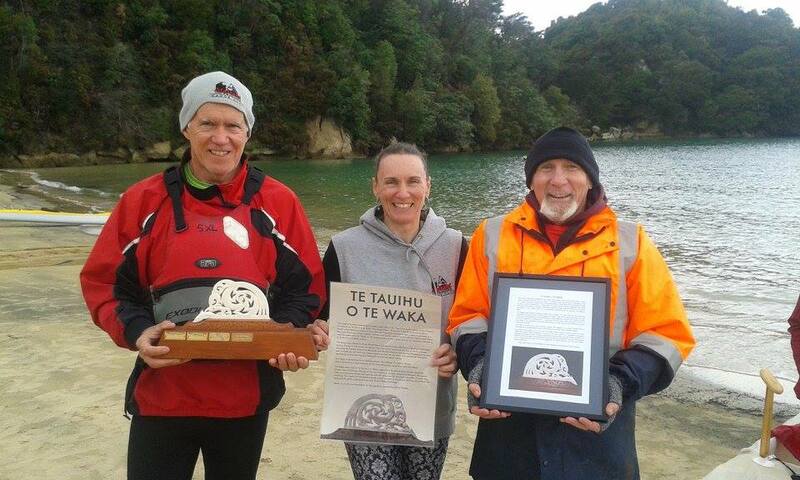 The series normally starts in May at Picton the day after the Portage 20km race and is hosted by Waikawa. Onetahua in Golden Bay normally host the series in June and follow it with a dawn paddle the next day to celebrate Matariki. July is normally hosted by either Maitahi or Whakatu and August is hosted by Motueka at Kaiterieri. Its a great chance for all paddlers to get a taste of racing whether they normally compete or are just social paddlers. Its is a very relaxed atmosphere. This year in May we ended up paddling to Lochmara for coffee and had a bit of a race on the way over and the way back. A couple of the faster waka weren't sure of the location of Lochmara and ended up doing a greater distance than those of us who stayed close to Anisha's waka and set a more direct course. It was a lot of fun and quite a different. Golden Bay normally turns on fabulous weather for some great paddling out around the shag colonies at Tata Islands, through to the mussel farms in Wainui Bay. Saturday night they host a delicious meal and a dawn paddle out in the dark into the deep blue to watch the sun rise and the full moon set for Matariki. Whakatu is hosting the event in Nelson this year as they won the trophy last year. to see more about the course and the scoring system check out the event. Moteuka host a great event from the beach at Kaiteriteri. Always lots of fun.